Finally, after various plastic dinners, 3 international airports, 2 different safety announcements and one crazy taxi driver – I finally fell through the door of our hotel in Las Vegas, Nevada, USA that would serve as DB headquarters for the next 7 days. We’re in Vegas for the biggest dive industry show, also know as DEMA 2002. We hit the show floor nursing a rather heavy head after we experienced the DEMA pre-show industry party (that continued on to include some more bars off the Strip). The large Convention Centre contains over 600 exhibitors from all walks of Diving life. The expectation is for around 15,000 attendees to the show every day and numerous parties every night.  Reports are that the diving industry is in a 30% recession, although the Freediving industry is looking to be the only sector that is showing growth. 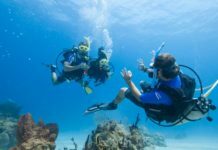 The dive travel industry is trying hard to ensure that the aftermath of 9/11 doesn’t continue for much them. We will continue to report on the rest of the week.